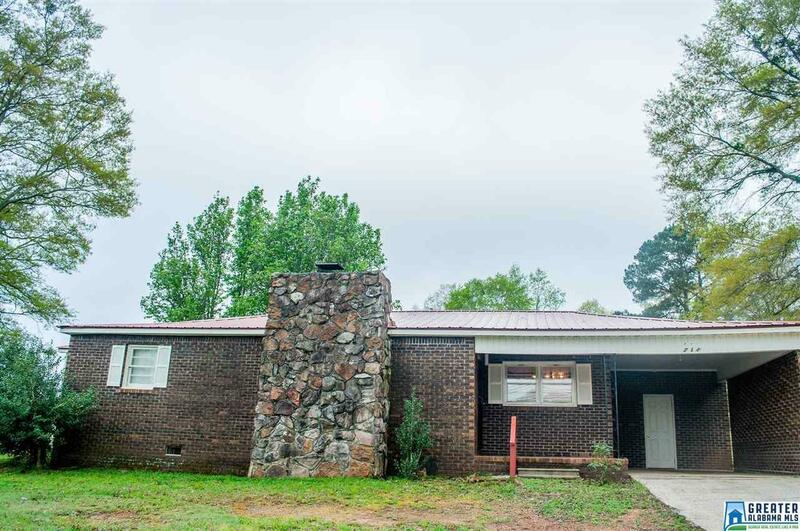 Full brick, three bedroom and two bath home with a metal roof and a large workshop. Hardwood floors that have recently been sanded and refinished. Kitchen has a new stove and diswasher. The upgrades within the last five years include interior paint, kitchen and bath floors and the HVAC.